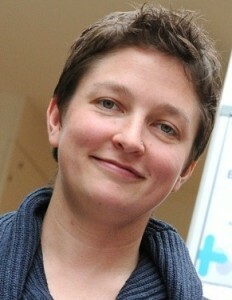 Kim Allen is Research Fellow at the Education and Social Research Institute (ESRI), Manchester Metropolitan University. Kim’s work centres broadly on inequalities in relation to young people’s educational identities and career aspirations. Kim is committed to theoretically-informed empirical research which examines how inequalities of class and gender are produced, remade and experienced within daily practices and institutionalised relations of education, work, family and cultural life. Kim has a longstanding interest in youth and celebrity culture, stemming from her background in cultural and media studies and originally explored in her doctoral research on young women in performing arts education. Kim has written critically about young people’s aspirations and transitions into work, and on HE equity. 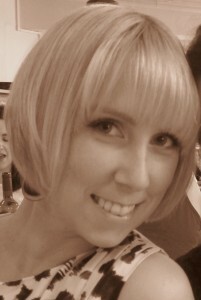 Laura Harvey worked as a Research Assistant at Brunel University during the project. She now works as a Lecturer in Sociology at the University of Brighton. Her work takes an interdisciplinary approach, drawing on social psychology, sociology, gender studies and cultural studies. Her doctoral thesis, which she completed in February 2013, looked at the negotiation and representation of condom use in the UK. This project continues a theme in Laura’s work around the relationship between cultural representations and everyday life. Laura is particularly interested in feminist methodologies, discourse analysis and understanding inequalities. She has published work on cultural representations of gender and qualitative methodologies. Laura recently worked on a research project for the NSPCC with King’s College London, Institute of Education and the London School of Economics on young people and mobile technologies. Aisha Ahmad is Research Assistant at Brunel University. Aisha’s research focuses on inequalities in sport and in particular looks at the ways in which ethnicity, gender and religion are manifested through sports participation. Her doctoral research centred on the under representation of minority ethnic females in sport through a case study of the British Muslim women’s football team. Aisha has subsequently worked on numerous research projects exploring the barriers and facilitators to physical activity. 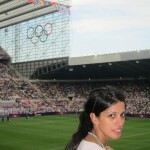 Aisha has published in the area of gender inequalities in sport and the emergence of a gendered Islamophobia in sport. In 2011 Aisha established All Sports Women a UK based inter-faith sports charity to create an avenue for cross-cultural dialogue and to enhance the participation of all females in sport. 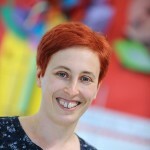 Akile Ahmet is a Knowledge Transfer Fellow at Brunel University. He research is focused on age, gender, ethnicity and family. Her doctoral research focused on mixed race masculinities and experiences of ‘home’. Since completing her PhD Akile has worked on a number of research projects which have focused on race and ethnicity. In 2009 she worked alongside a team of researchers at Goldsmiths, University of London examining ‘Diversity and Progression of Social Work Students’, she then went onto help develop a series of on-line ‘toolkits‘ from this project. In 2011 she joined the College of Health and Life Sciences working alongside Christina Victor on a project entitled ‘Care and Caring Amongst Ethnic Minority Older People’. 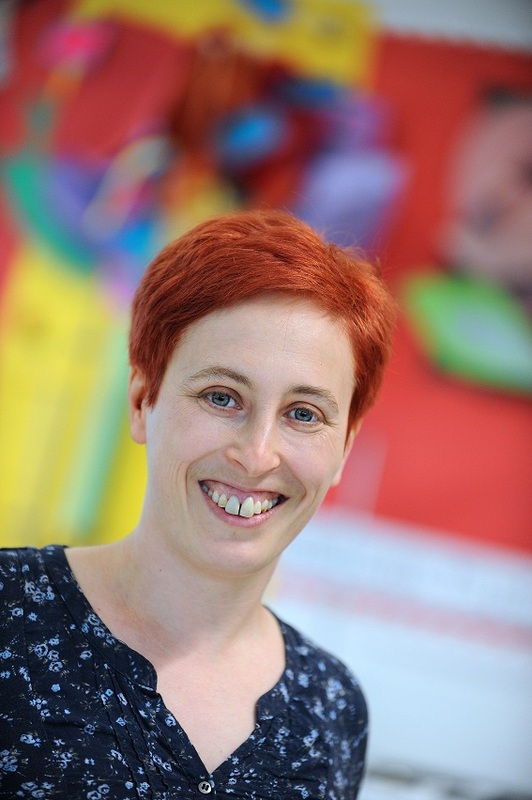 She is currently working on increasing impact from this project on a separate Knowledge Transfer and has recently completed an ESRC seminar series on ‘Ageing and Ethnicity’ . She has recently published a report alongside Christina and Omar Khan (The Runnymede Trust) for the Joseph Rowntree Foundation on ‘caring and earning’.